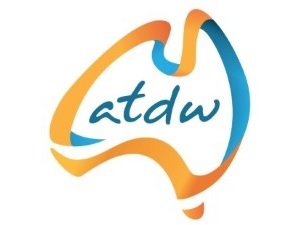 May, 2017 THE Australian Tourism Data Warehouse (ATDW) is pleased to welcome the inclusion of Christmas Island Tourism Association within the ATDW-Online platform. 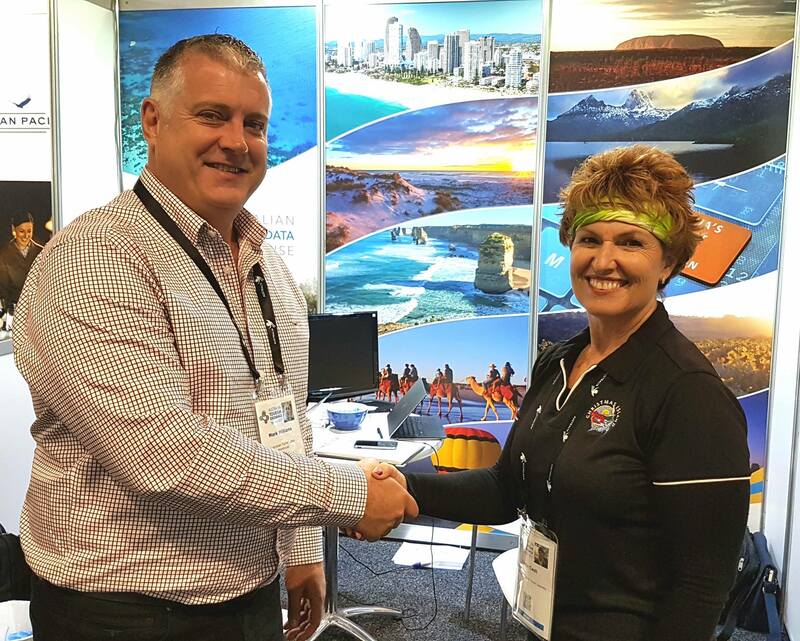 This partnership will now enable tourism businesses and events located on the Island to register their tourism businesses and experiences and load their listing(s) directly into the ATDW database for wider online distribution. 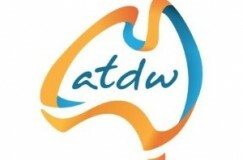 ATDW’s database of over 40,000 listings enjoys a growing distribution network of 200+ websites, apps and other digital marketing channels, who will now be able to access and publish Christmas Island’s travel content as a result of this recent partnership and ultimately deliver greater exposure for the tourism operators based on the Island. ATDW provides the opportunity for tourism products to be listed in 11 categories including:Accommodation, Attractions, Destination Information, Events, Food & Drink, Hire, Information Services, Journeys, Tours, Transport and General Services. 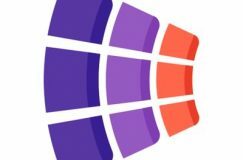 As part of the agreement, and as a licenced distributor (as well as a contributor), the consumer facing websites of Christmas Island will also be able to receive and publish an automated feed of updated content via ATDW. 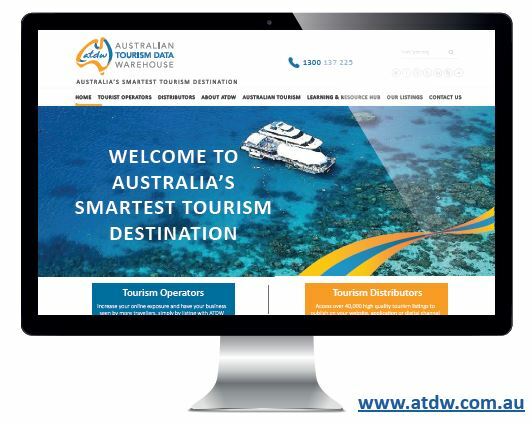 “With the recent launch of the ATDW-Online Platform – it was a good time to bring Christmas Island into the fold, at minimal cost and effort. 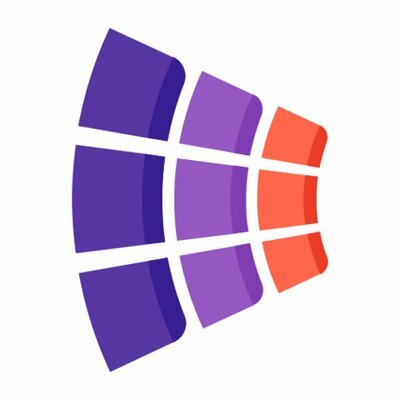 Listings will be able to be created by either the operators who will have the ability to register and create listings themselves or by the Tourism Association who will also be responsible for the quality assurance and management of all listings pertaining to their territory,” continued Williams. Further information for the editor: Christmas Island is an official External Territory of Australia that has historically not been included in the ATDW database as it does not fall within any of the eight Australian States. 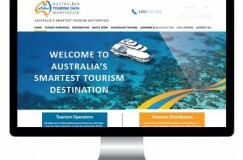 However, the Christmas Island Tourism Association believed it was important that their tourism products (businesses and destinations) should be listed in ATDW for wider distribution on websites such as Australia.com and other digital channels and websites which form part of the ATDW distribution network.